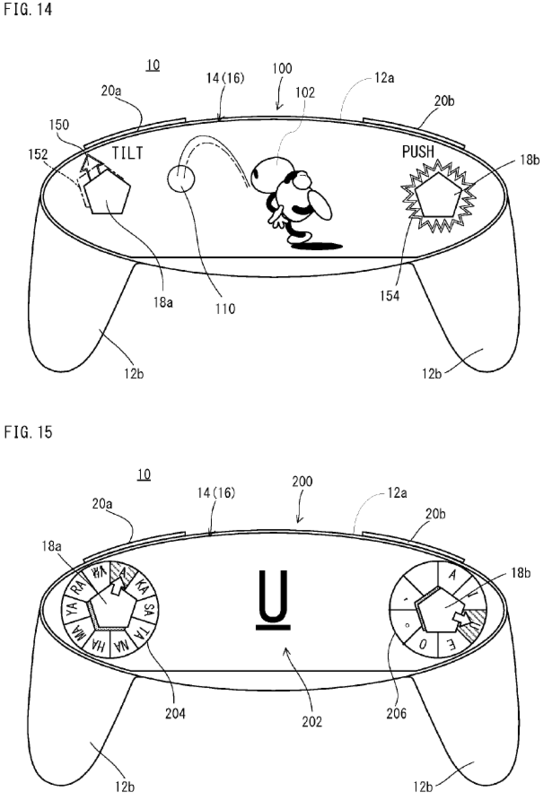 Nintendo has filed a patent with the United States Patent and Trademark Office for a device that looks like it could be the controller for its upcoming NX console. 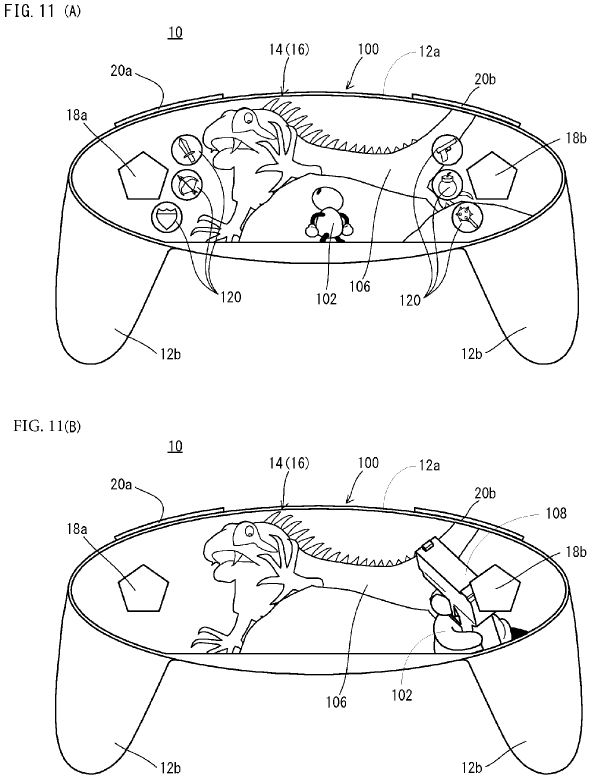 The patent was filed back in June, and it was just recently discovered on Free Patents Online by the ever vigilant NeoGAF. 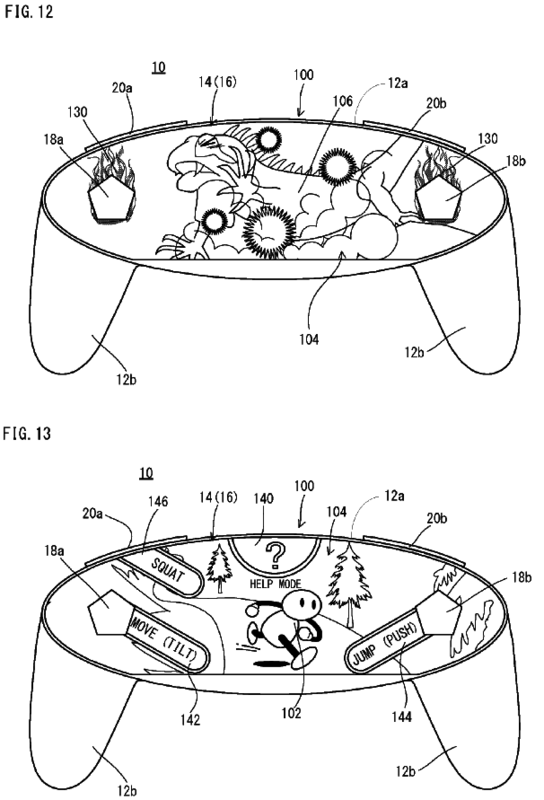 Many have speculated about the nature of the console and how Nintendo plans to distinguish itself on the market, and once again, it is looking to bring a gaming touchscreen into the palm of your hands. Only, this design doesn’t seem as bulky or cumbersome as the Wii U’s gamepad. 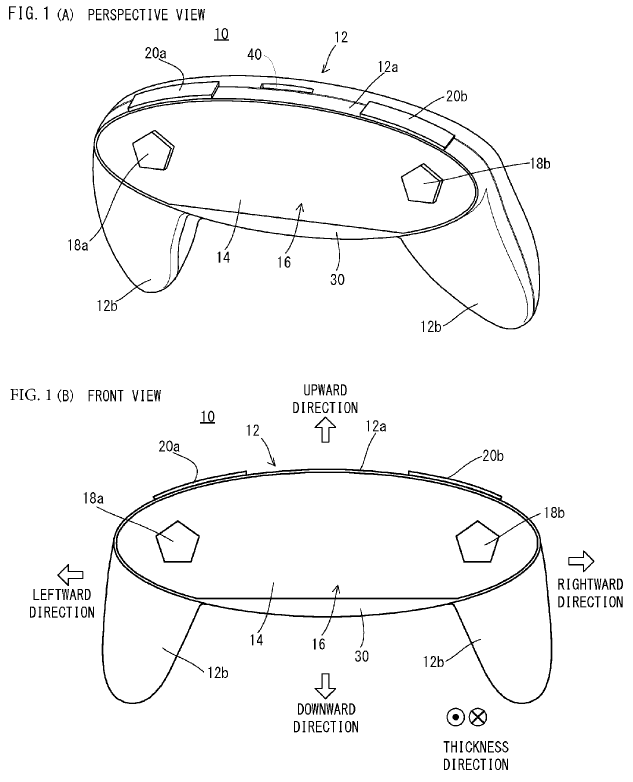 The slick design has been slipped into an oval shape, resembling nothing that Nintendo as ever made before. It also doesn’t have any buttons, being an entire touchscreen surface. Attachments can be added to create the feeling of a controller, though, obviously a feature that’s going to ruffle a lot of anti-touchscreen gamers. The patent does contain a brief summary of the device. As for the console itself, the most common theory is that the NX will bridge the gaps between handheld and console gaming, allowing games to be played on a normal portable handheld system and also streamed onto a television set. This would unite Nintendo’s handheld and console markets, allowing it to make only one piece of hardware and let gamers play their console games anywhere they want. 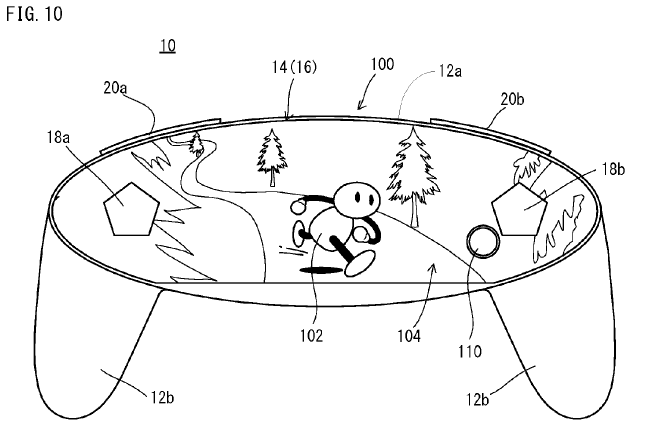 Nintendo hasn’t confirmed anything just yet, but we’re sure to hear about the NX at some point in early 2016. It is very possible that this patent has only been filed to keep its competitors from using its old ideas. Whatever it is, I’m excited. Nintendo controllers have always been fascinating in their own right despite how successful or otherwise they turn out to be. I can’t wait.